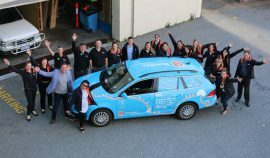 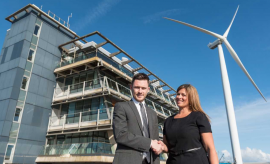 Innogy has distributed GBP 1.4 million in Wales in 2018 through community funding from its renewable energy projects. 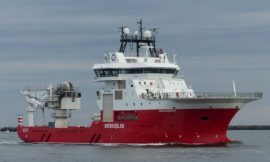 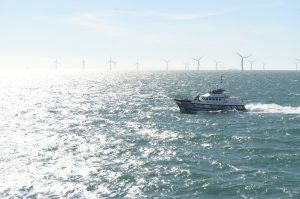 Østensjø Rederi has secured two contracts to deploy two vessels for operations in the renewable energy sector. 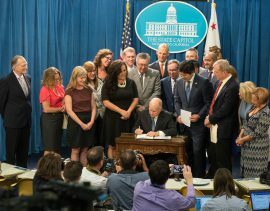 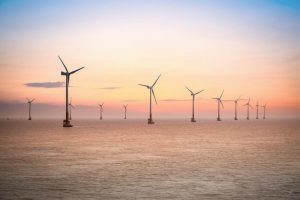 Nearly 100 corporates have signed a declaration calling on European governments to make investing and directly sourcing renewable energy easier. 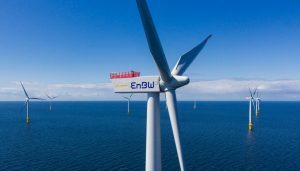 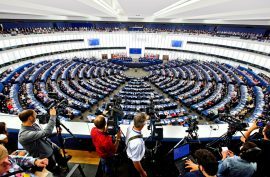 The European Parliament has completed the approval of the EU target to have at least 32% of electricity produced by renewable energy by 2030. 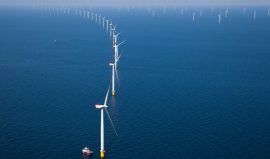 Britain’s total capacity available from renewables has overtaken fossil fuels for the first time, according to the latest Drax Electric Insights report. 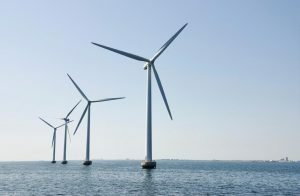 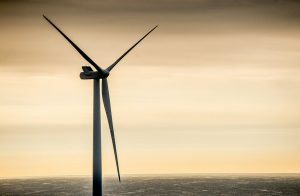 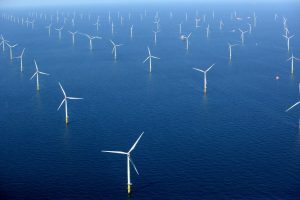 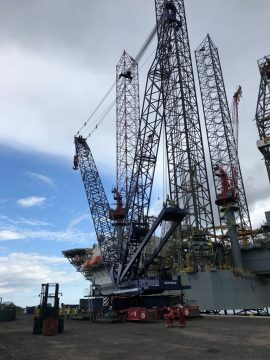 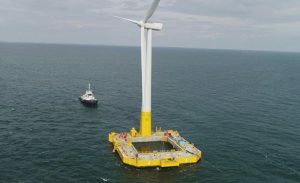 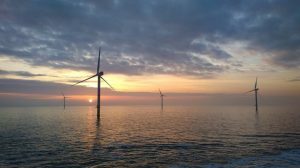 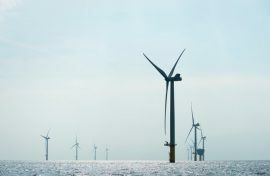 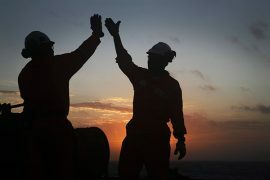 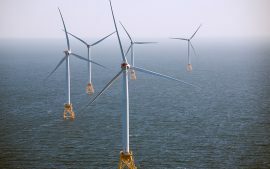 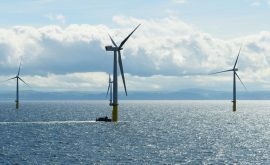 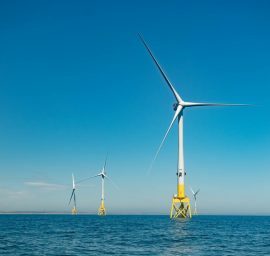 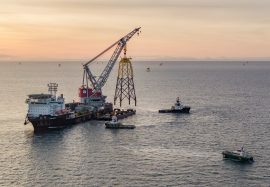 Atlas Professionals has established a renewables division in Australia to support the development of the country’s first offshore wind farm. 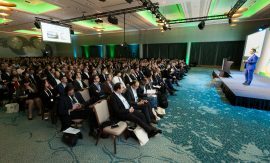 The Dutch government is set to open this year’s autumn round of SDE+ subsidy applications for renewable energy on 2 October.